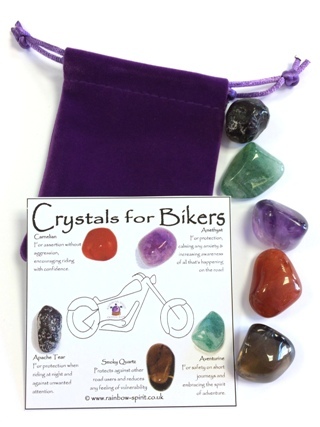 The crystals in this set have been carefully selected to complement each other and to provide support and protection for motorcycles and bikers. 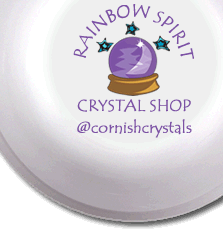 The set includes five stones and a pouch, and comes as a set with information to explain each stone. This is one of our 'stock' items, so the photograph is an example of the set we will put together for you.